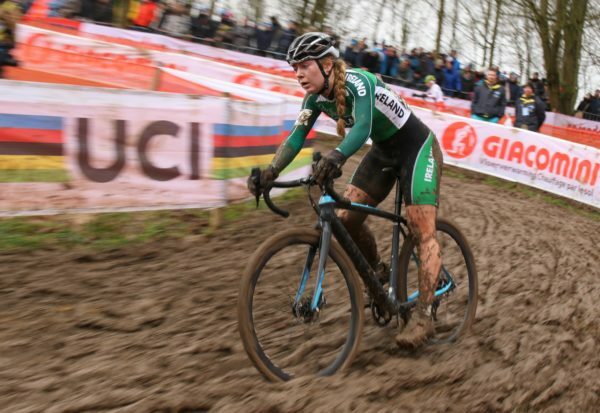 Having put in a great ride at the World Cyclocross Championships, Lara Gillespie has said she was ill in the build-up. 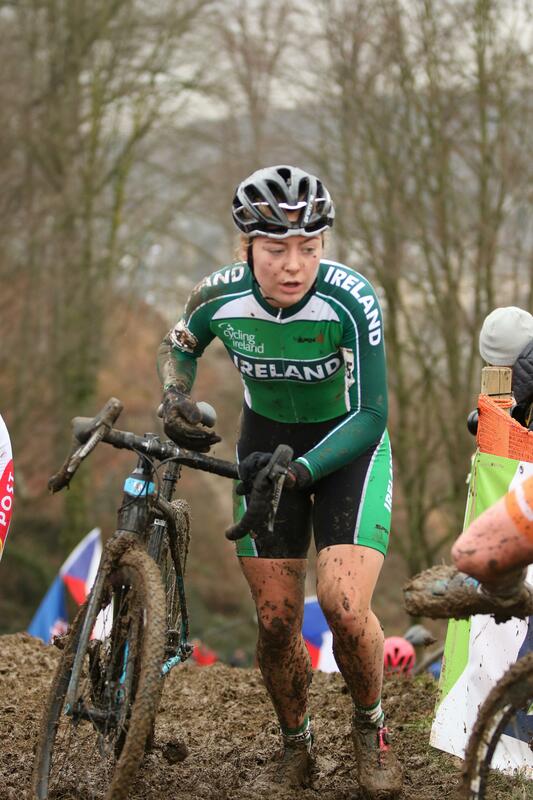 The 16-year-old is a first year junior but was riding the U23 race as there was no U18 women’s race at the Worlds. She finished 23rd, which was a fantastic performance, especially considering her age. But that performance was all the more remarkable considering she was unable to train for a period before her Valkenburg ride. But having started she rode a very strong race and enjoyed it immensely. 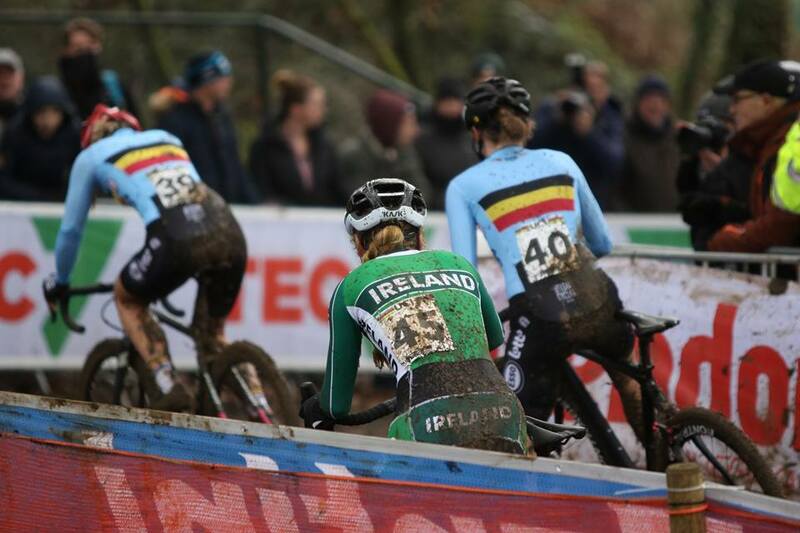 “That was an amazing experience, the crowds, and particularly the Irish fans, were amazing,” she said. And by the sounds of things she won’t be resting on her laurels after these cyclocross Worlds. “I have a few days off now and will be back to Belgium for the Junior Ghent-Wevelgem in March,” she said.